If you have a home in Orlando that you need to sell fast, look no further. We buy houses Orlando Florida. We have been purchasing homes in Central Florida for about 20 years now and have an A+ rating with the Better Business Bureau. How it works: Once you contact us, we will be back in touch normally in a few hours up to 1 business day. After discussing your situation, we will do some preliminary investigation online searching county records and such. If we have further interest, we will schedule an appointment to come and see your property and meet you in person. Then within 48 hours of seeing your home, we will make you a firm offer to purchase. Our offers are typically all cash, no contingencies for appraisal or selling another property, closing date can be as soon as 2 weeks or on a date convenient to you. We pay all closing costs and there is never a commission. If our offer will not work, we will consider acting as a real estate agent to help you sell for more. Please call us for more information. All consultations are free and condfidential. We buy houses Orlando Florida. Sinkholes in Florida are a natural occurring phenomenon. If you have a home damaged by a Florida sinkhole, we want to talk to you. It can be quite traumatic dealing with fixing the damage and trying to settle with your insurance company. Sinkhole insurance can often be tricky. 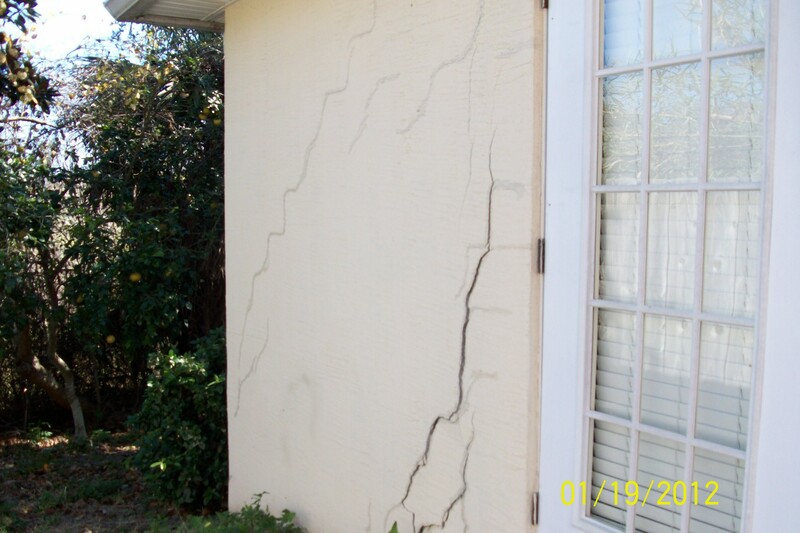 We buy homes with sinkhole damage all over Central Florida including Orlando, Kissimmee, Lakeland, Clermont, Leesburg, Mount Dora, Winter Springs, Casselberry, Deltona, Ocala. Also we buy houses in Tampa, Clearwater, New Port Richey, Tarpon Springs, Spring Hill, Inverness, Hudson and will consider property anywhere in Florida. If you have a sinkhole home and are not sure what to do, please call us. We can connect you with a sinkhole lawyer if necessary. Sink hole damage is a common problem especially when it does not rain much for months. Serving Central Florida sinkhole house sellers for many years now. We buy sinkhole house for cash. We are your Florida sinkhole home buyer.